Tim Ballard is the founder and CEO of the non-profit organization Operation Underground Railroad (OUR). He recently shared his story about the creation of OUR, and how one mission changed his life and the life of his family forever. Tim Ballard was working as a special agent in the government when he found that story of a boy named Gardy. Gardy went missing when he was 5 after he was kidnapped from his church in Haiti. After looking into the case he found out that Gardy was originally from Utah before he was taken to Haiti. He thought this would give him the opportunity to work on finding the young boy. After trying to take over the case he was told that he did not have authority to work on it and that the Haitian police were in charge. Tim made a promise to Gardy’s father that he would help find his son, and not long later he organized OUR. 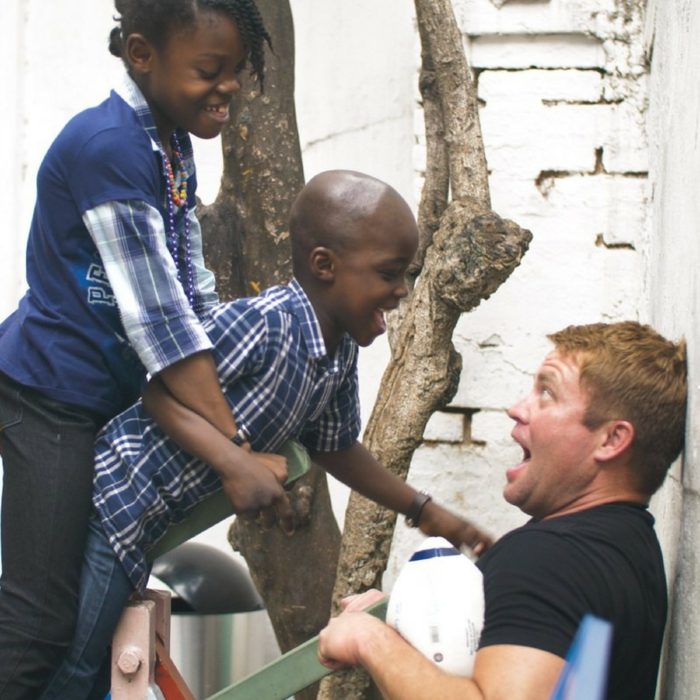 In order to find Gardy, Tim posed as a buyer and went to an orphanage that was most likely being used for child trafficking. While there he met two children, Colin and Coline, and instantly felt drawn to them. After successfully shutting down that orphanage Tim couldn’t get those two out of his mind. After lots of praying and talking to his wife, they decided to adopt the two siblings. 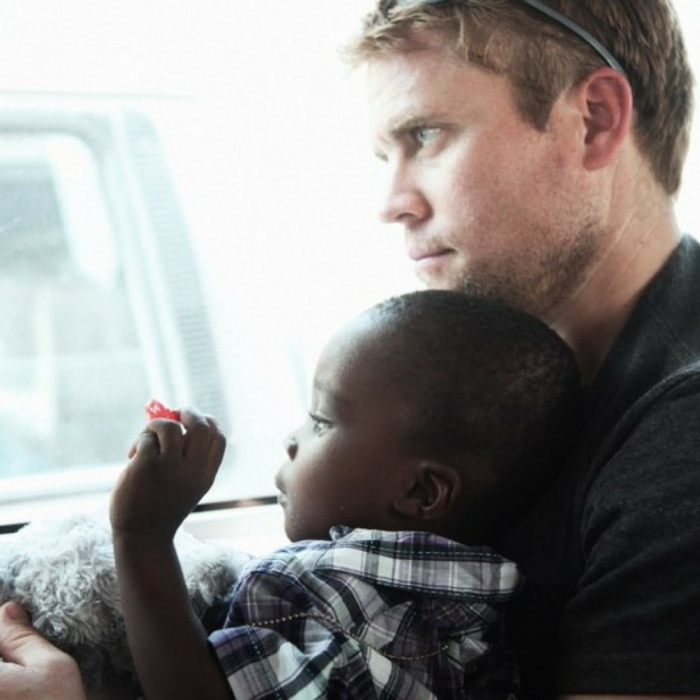 Over the next three years, Tim was able to go back and forth between Utah and Haiti to visit the children. 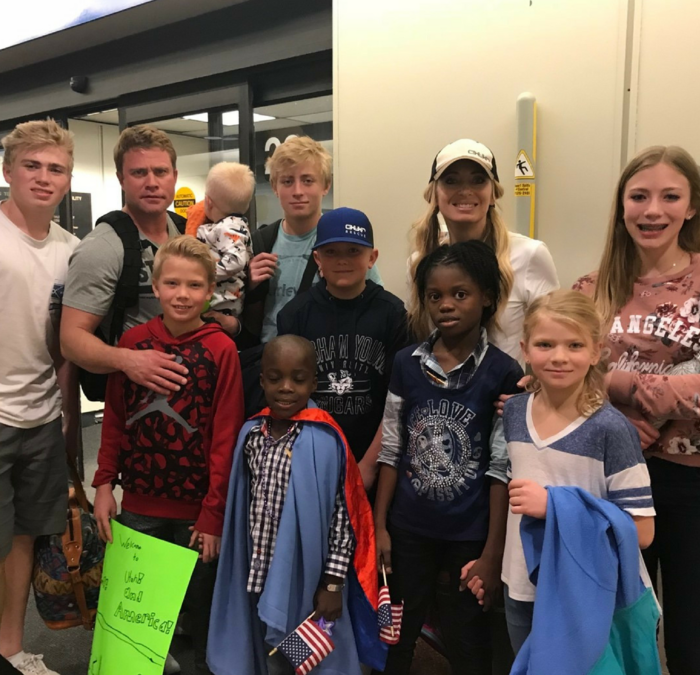 Finally, in March 2018 they were told that they were approved and were able to go and pick up Colin and Coline. Gardy has not yet been found, but OUR will not give up. read more about Tim Ballard here. To become more involved with OUR visit their website.